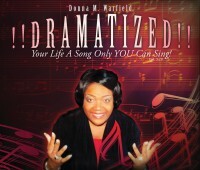 Invite Donna | Dramatized! Your Life a Song only YOU can Sing! To book Donna for a speaking or singing engagement or if you are interested in hosting an Author’s/Writer’s workshop, please contact Kim Dildy or send an email directly to Donna.